Diocese of Chicago and Mid-America - ROCOR - ISOCM symposium: "Orthodox Liturgical Music: Finding Beauty and Prayer in the English-Speaking World"
The International Society for Orthodox Church Music (ISOCM), headed by Archpriest Ivan Moody, held a symposium entitled "Orthodox Liturgical Music: Finding Beauty and Prayer in the English-Speaking World" from June 22-26, 2016, hosted by St. Mary OCA Cathedral in Minneapolis, MN. The symposium was attended by 143 participants from around the world, representing all jurisdictions in North America. The Liturgical Music Committee of the Diocese of Chicago and Mid-America was well represented by four of its most active church musicians. 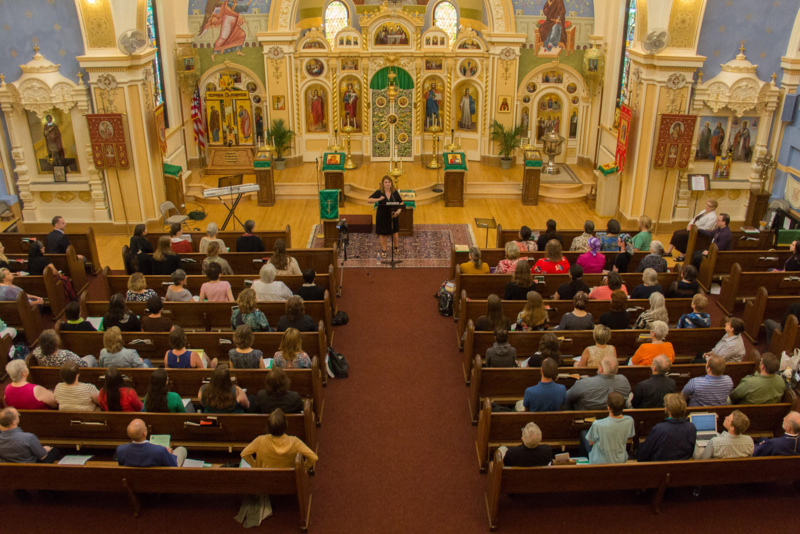 Chairwoman Larissa Kaminsky Sander gave a presentation on "How to Sing Beautifully in English," which delved into many of the most common problems with singing in the English language, especially in an Orthodox Liturgical context. She also led rehearsals and conducted portions of the services with both the right kliros choir and the main choir. 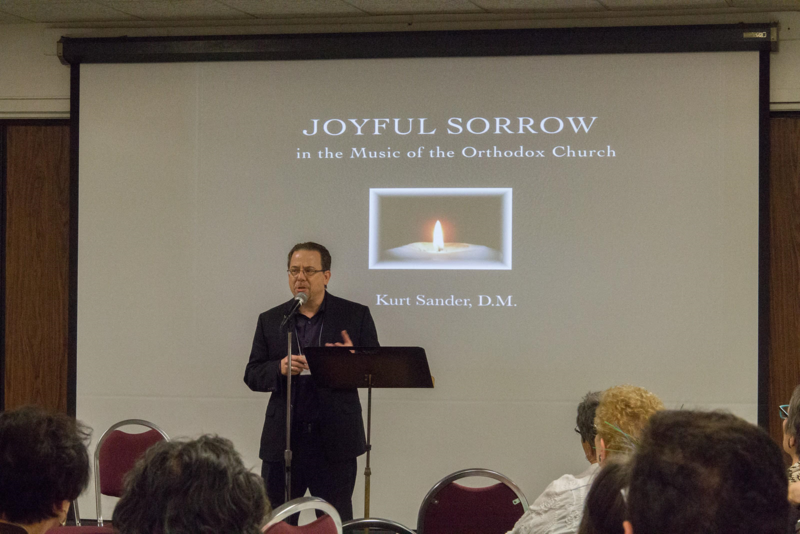 Dr. Kurt Sander gave a lecture called "The Gift of Tears: Joyful Sorrow of Orthodox Liturgical Music" in which he presented the contrast of sorrow depicted in hymnography and icononography in the Orthodox and Western perspectives. The divine services also included many of Dr. Sander's liturgical compositions. Demetra Durham participated in the panel of a round-table discussion focusing on the use of English in Orthodox worship. Deacon Alexander Petrovsky led the rehearsals and conducted the main choir for the Divine Liturgy. There were representatives from Diocesean parishes in Kansas, Texas, Minneapolis, Ohio, and Illinois. The Divine Liturgy was presided over by Bishop Paul (OCA) of the Midwest and Metropolitan Ilia of Oulu. A working session considered the future of Orthodox Church music and how participants can work together in such areas as church music for children, research and publications, leveraging social media, training of leaders and singers, engraving and transcribing music, and concerts and outreach. The results of this session will be shared in a formal letter that will be sent from the ISOCM to the Assembly of Canonical Orthodox Bishops of the USA and jurisdictional music departments. 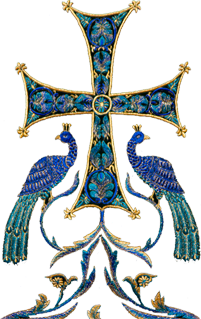 The ISOCM works to increase awareness of Orthodox liturgical music and chant by hosting gatherings around the globe, publishing resources and proceedings from its events, and facilitating research studies that explore the many facets of Orthodox Christian music. 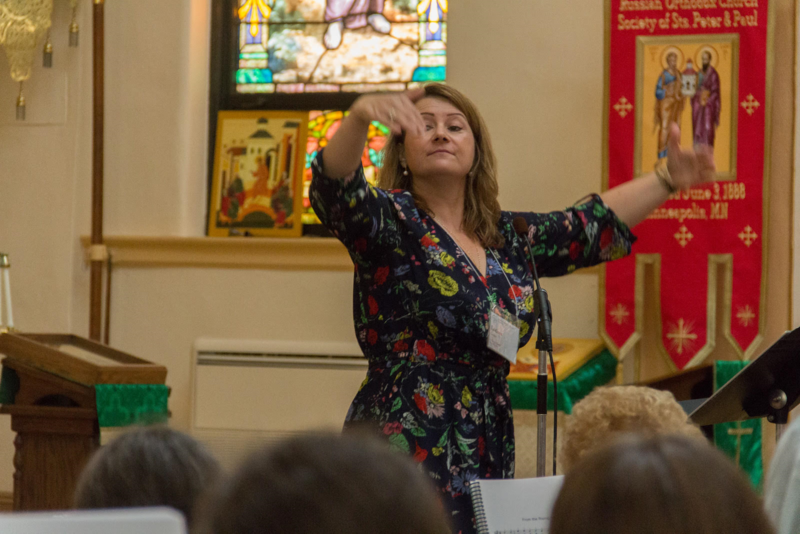 The symposium was an opportunity for active church musicians from around the world to come together and discuss the use of English as a liturgical language and apply their knowledge to the prayer of the Divine Services. God willing, this event will lead to more inspirational and edifying future endeavors, building a sense of unity and cooperation among singers and musicians from around the Orthodox world.